LBD & ONESIES - A Lifestyle Blog: Romwe Shirts and Skirts Sale! 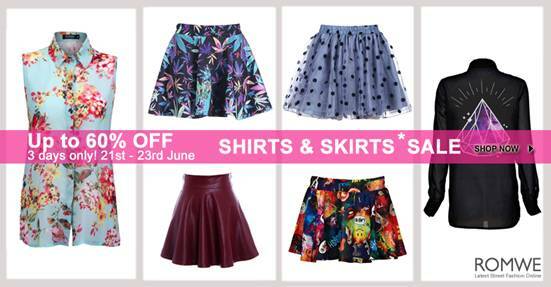 Romwe Shirts and Skirts Sale! Romwe Shirt & Skirt Sale - 200+ styles of shirts and skirts!